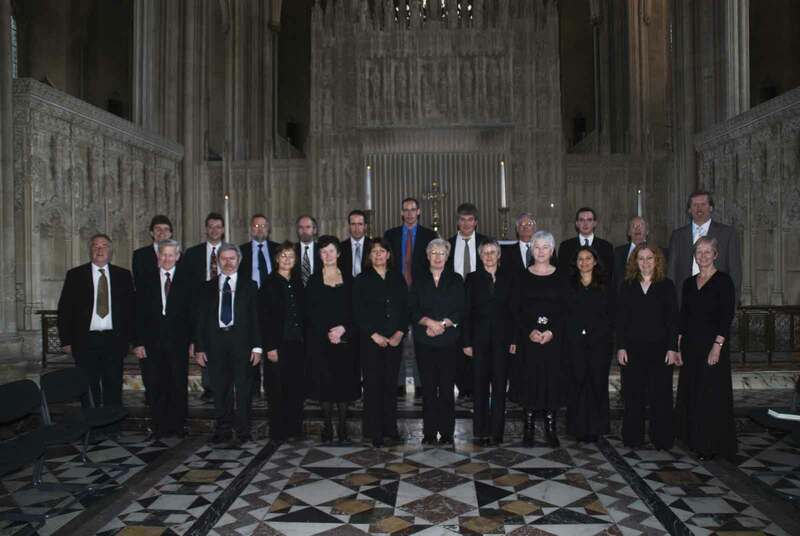 Description: Friendly and sociable choir that only sings music of the highest quality at the UK cathedrals when the regular choir is on holiday. Information for prospective new members: We only sing as a visiting choir at cathedrals and only rehearse on the Saturday morning of the visit. This obviously means a reasonable level of musical ability is needed.